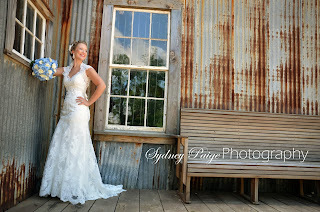 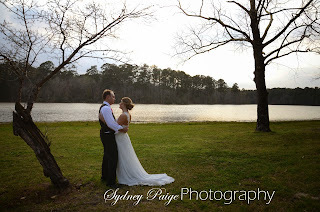 I am excited to announce I am working on doing a ‘Mini’ Stylized Wedding Session! 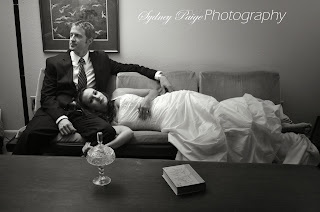 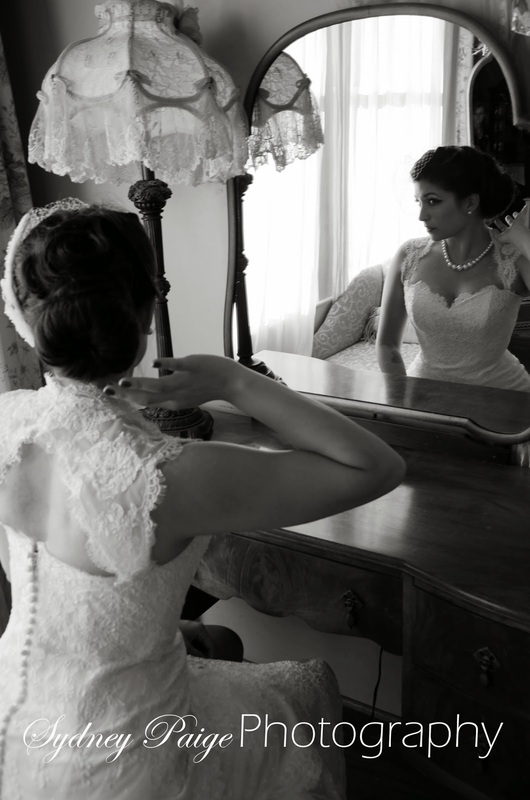 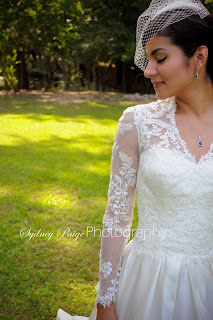 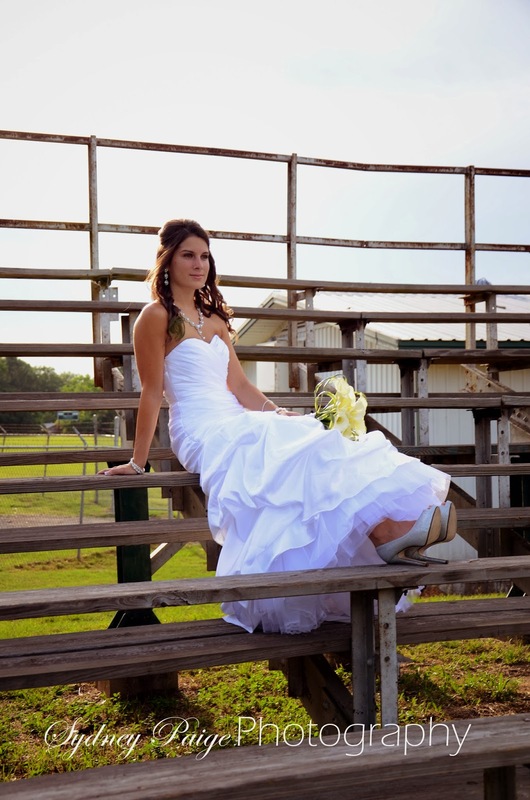 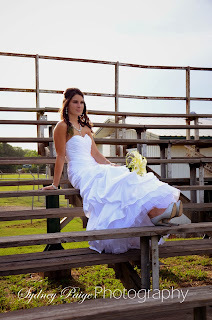 I am looking for individual(s) to portray a Bride or a Bride and Groom! 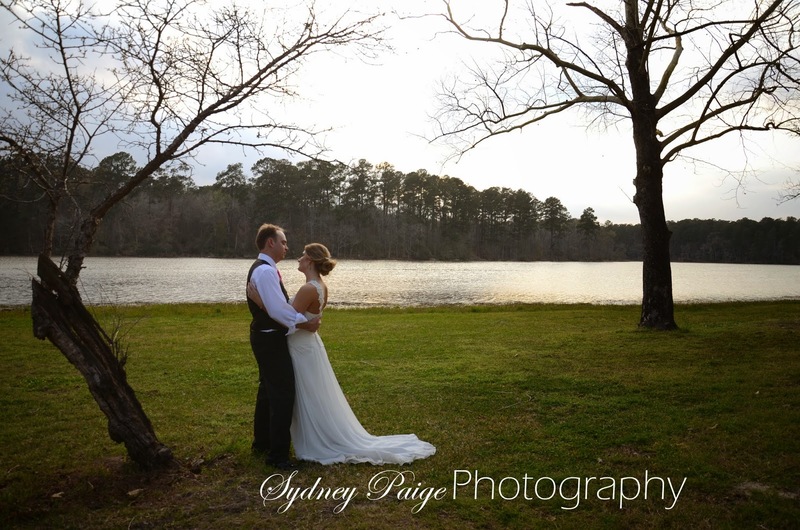 If you are interested in modeling, please send me an email at sydneypaigephotography@hotmail.com with your picture(s), full name(s) and age(s). I will respond with a few more questions and be in touch! If you work in the Wedding industry and would like to be apart of this stylized session, please send me an email telling me more about what you provide and I will send you more information!